YouTube is the best platform to spend someone’s time. No matter where you are or what your mood is, you can entertain yourself by using YouTube. As you can get any type of video quickly and free of cost, no other website is as good as YouTube is. However, sometimes YouTube causes some problems on iPhone. YouTube app crashes sometimes and provides you a lot of tension. 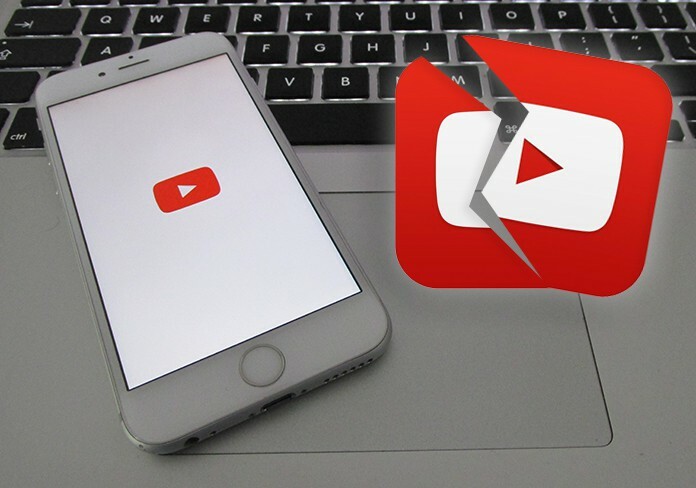 We have some solutions on how to fix YouTube app crashing on iPhone or iPad. Try one of these, and you will surely get the solution of your problem. Consider sitting at a place, and there are no recreational activities around you. In this situation, you can use YouTube to pass your time well. But, if your YouTube app says that it is not working or it crashes, again and again, this is a horrible situation. 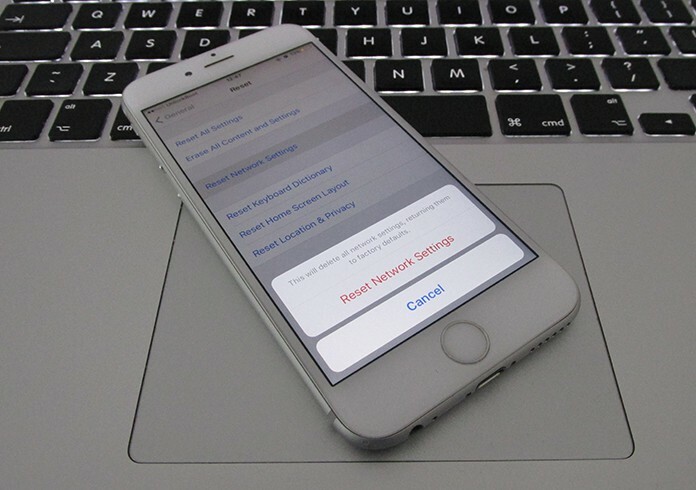 Try some of these solutions to fix YouTube app crashing on iPhone or iPad. Go to the Settings app and click on General. You need to click on Reset. This method will hopefully solve your problem, if you still have problem with YouTube app crashing on iPhone or iPad try some other method. Another way of getting rid of YouTube app crashing on iPhone or iPad is to update the iOS version. Just like YouTube updates, there are many fixes in the new versions of iOS. No matter which version you are running currently, try updating your iOS to use your YouTube app correctly. 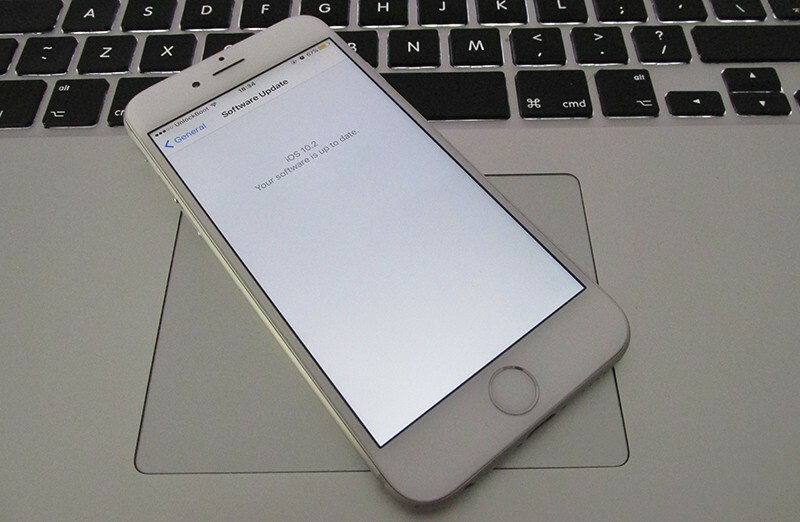 To install the latest iOS software updates, go to Settings -> general -> Software Updates. If YouTube keeps crashing after the iOS software update, try to update the Youtube app also. To do that, follow the steps in the next method. Your YouTube app will not work properly if you are not running the latest version of YouTube app. 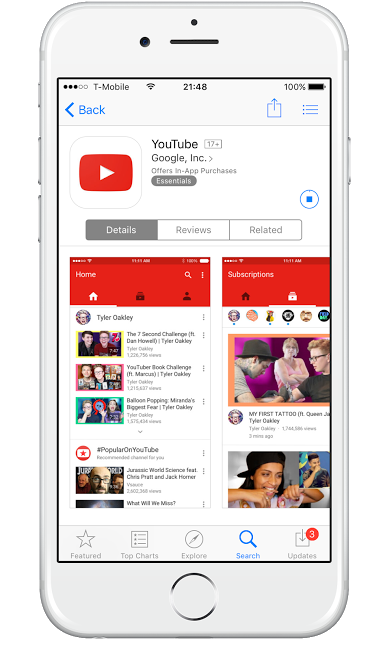 As YouTube launch its updates by time and they fix many bugs and problems with their new updates, you need to get the latest version of YouTube app. To update the Youtube app on your iDevice, go to App Store, tap on the Updates icon and update your YouTube app. After the update, try again to open YouTube and see if it works. If the YouTube app keeps crashing again, try the next solution. You can check your network and router settings to find what is going wrong with your network. If you are using a router for the internet, try resetting your router. 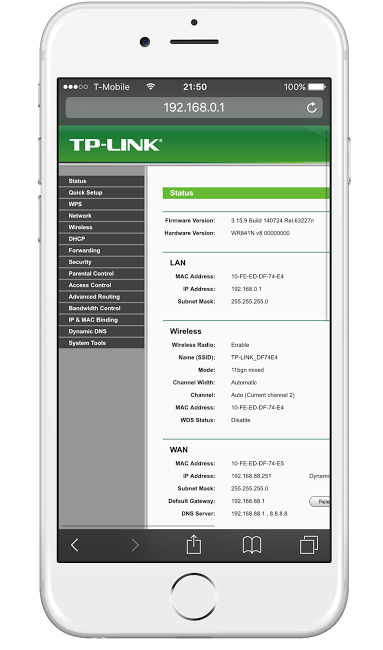 Also, you can check your network and router settings online. Check your router network status and try troubleshooting it if you find any problems. All these methods are very helpful and are tested on several devices. However, if you are in a situation in which you need quick access to YouTube and you don’t have enough time for either updating the iOS or checking the router settings, you can access YouTube from the web. Open Safari and put YouTube’s address in the bar. Have fun to play videos on YouTube. After getting enough time, you can try any of the above solutions.